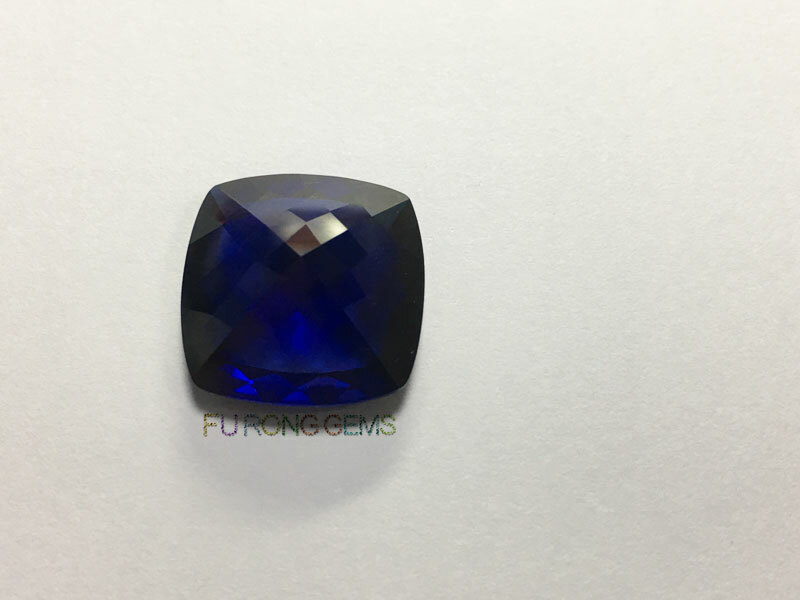 Cushion Shape Natural Cut Synthetic Blue Sapphire Gemstones in 17x17mm wholesale at factory direct pricing from china suppliers. 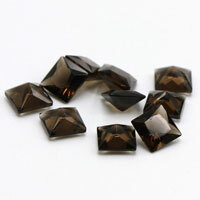 The Synthetic Blue Sapphire is considered to be one of the best discoveries made by man. 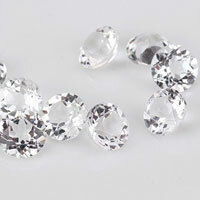 Not everyone can afford to wear a jewellery with real blue sapphire stones as a top quality blue sapphire can cost up to $10,000 to $50,000 a carat. But most of the people can afford to wear jewellery with Lab Created Blue Sapphire in it as you can easily find a top quality Lab Created Blue Sapphire at FU RONG GEMS for below $100. 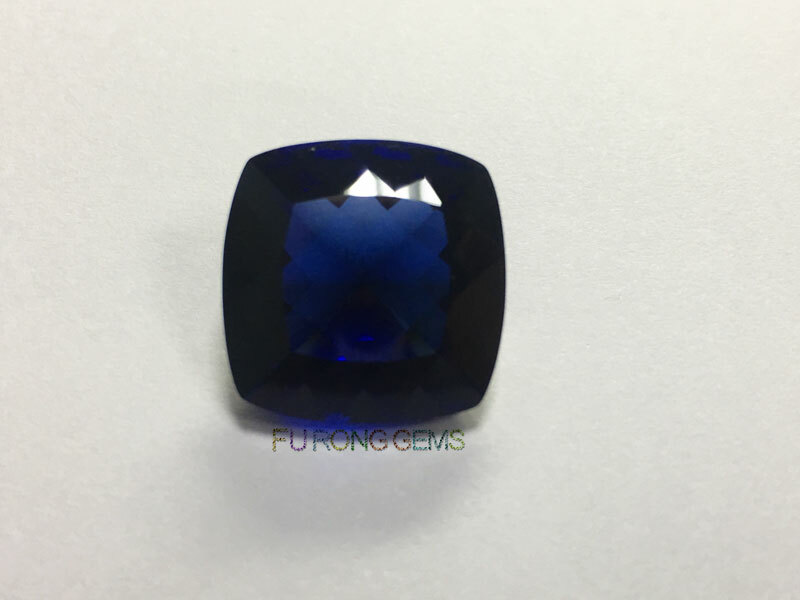 Our quality is so good that not many people will know whether you are wearing a Natural Blue Sapphire or a Synthetic Blue Sapphire gemstones. 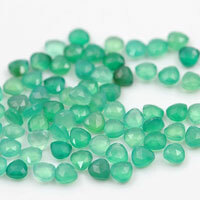 Synthetic Blue Sapphires are made by a method called Flame Fusion. 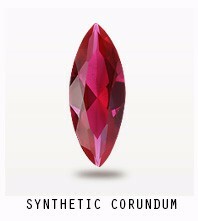 It's the Corundum Gemstones Color No. 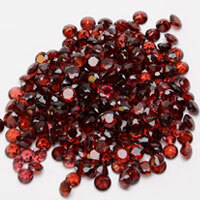 34# and 35#. 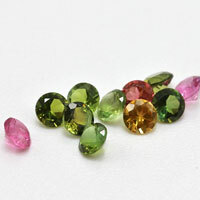 They are made in such a way that they look like Natural gemstones. 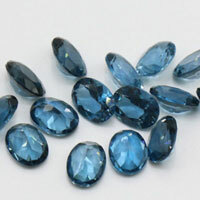 These Lab Created Blue Sapphires will have same chemical properties of the real stones. 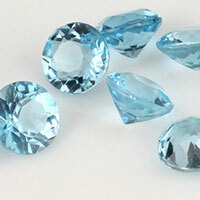 They will have the same hardness, density and appearance like the Natural Blue Sapphire. 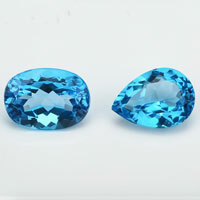 The following Synthetic Blue Sapphire stone is A Cushion shape stone, but it's the Natural Cut. 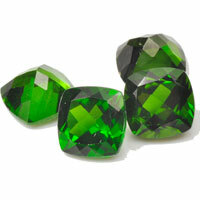 With the 'checkerboard' cut for the bottom of the stones. 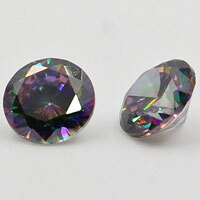 The size of this Cushion Shape Natural Cut Synthetic Blue Sapphire Gemstones is 17x17mm, it's the big size stone. 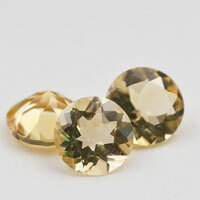 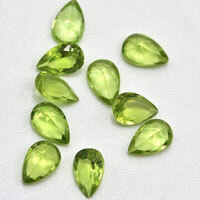 We can make this Cushion Shape Natural Cut in Loose Cubic Zirconia Colored gemstones and in other synthetic Gemstones or Natural Gemstones. Contact us today, to get the high quality Cushion shape Natural Cut Synthetic Blue Sapphire Loose Gemstone wholesale at factory direct pricing from china suppliers for your jewelry designs. 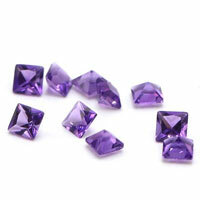 1 Respones to "Cushion Shape Natural Cut Synthetic Blue Sapphire Gemstones in 17x17mm"